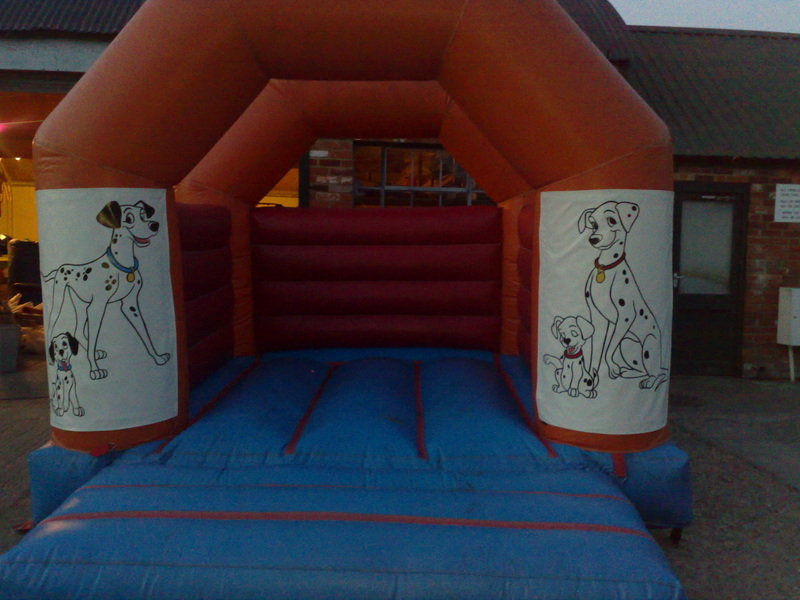 Click on the logo to add us to your facebook. SPECIAL OFFER FOR A LIMITED TIME!! 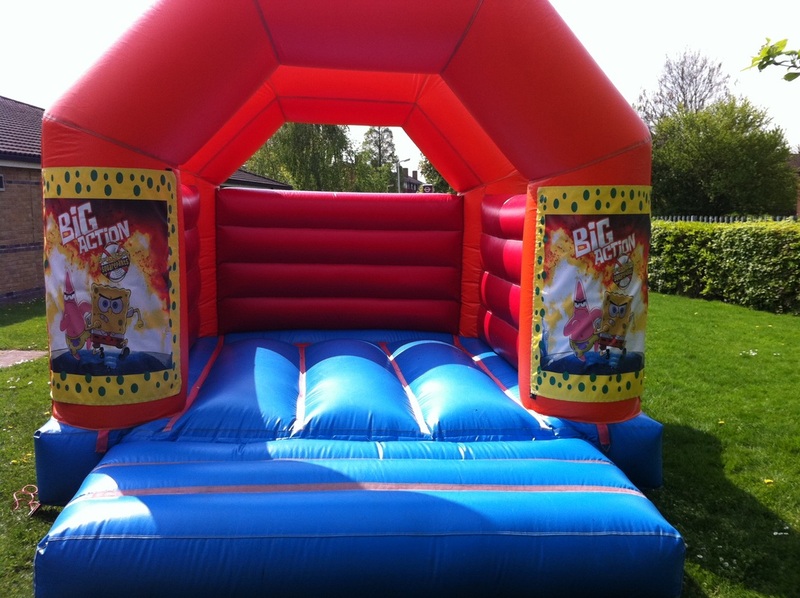 FOR A LIMITED TIME WE ARE OFFERING ANY GARDEN GAME FOR HIRE FOR ONLY £5 WHEN YOU HIRE ANY INFLATABLE WITH US. 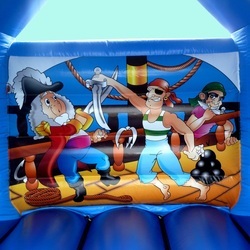 Great for them super parties with all the charaters on the front this will make the day. 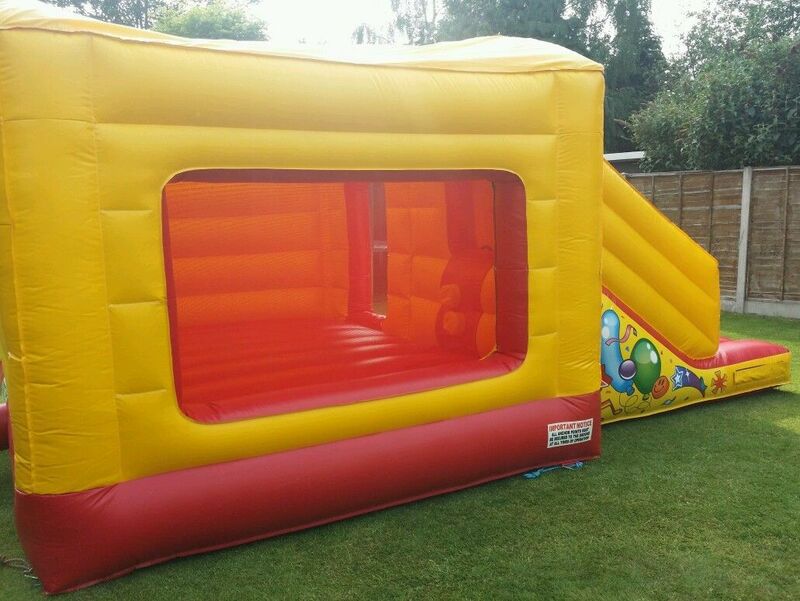 Comes with a shower cover and mesh windows to see the little ones playing. 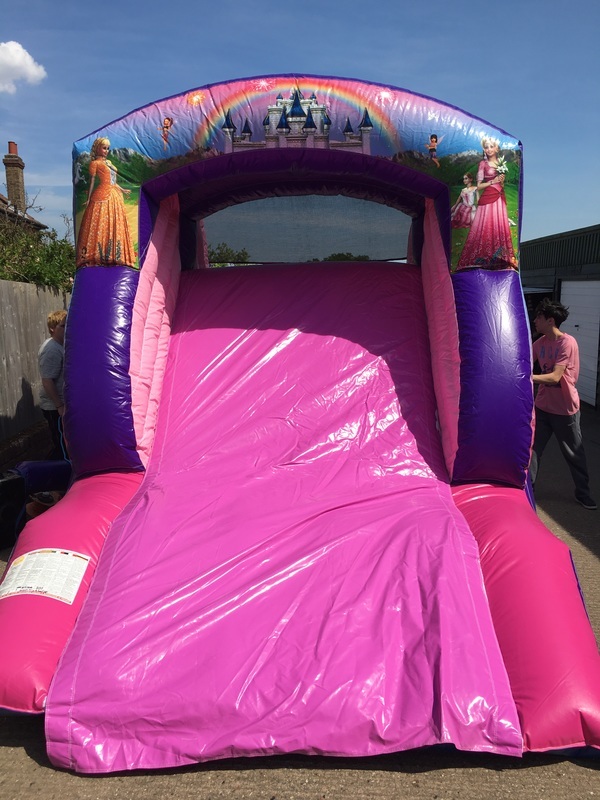 For them princess parties where you want that bit more fun here is our new up and over princess slide. 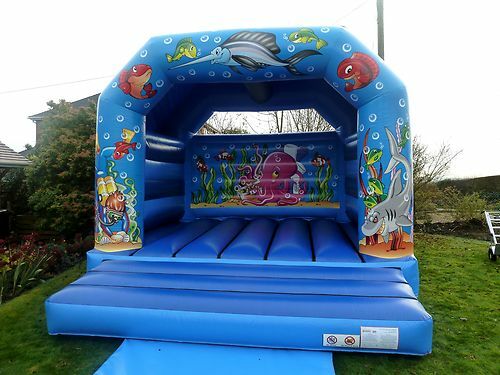 Great for not so big gardens or for smaller children. 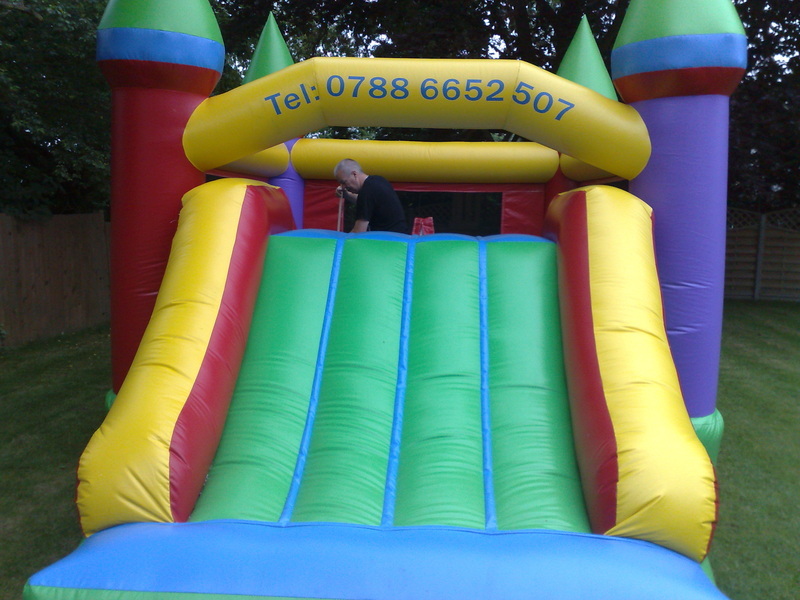 Has acover at the top of slide. 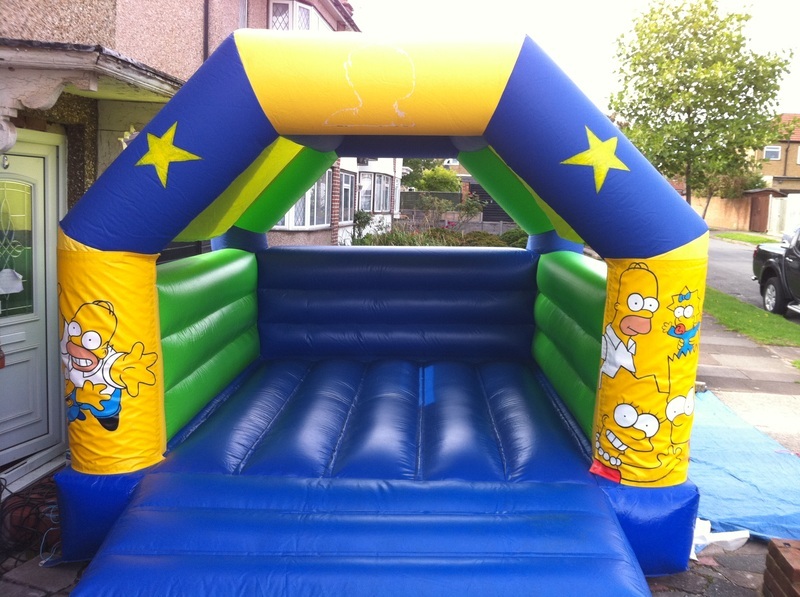 Now you can have anytheme on this slide so it can be plain for them get together parties. 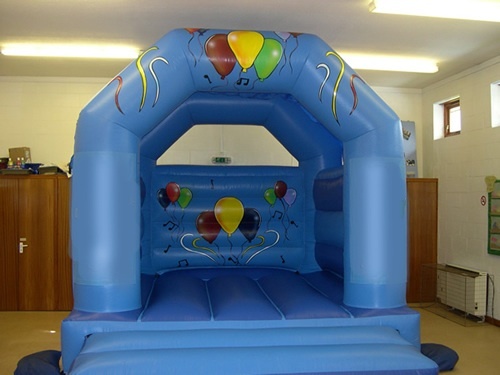 Or have the theme for your party on it please check below the themes available. 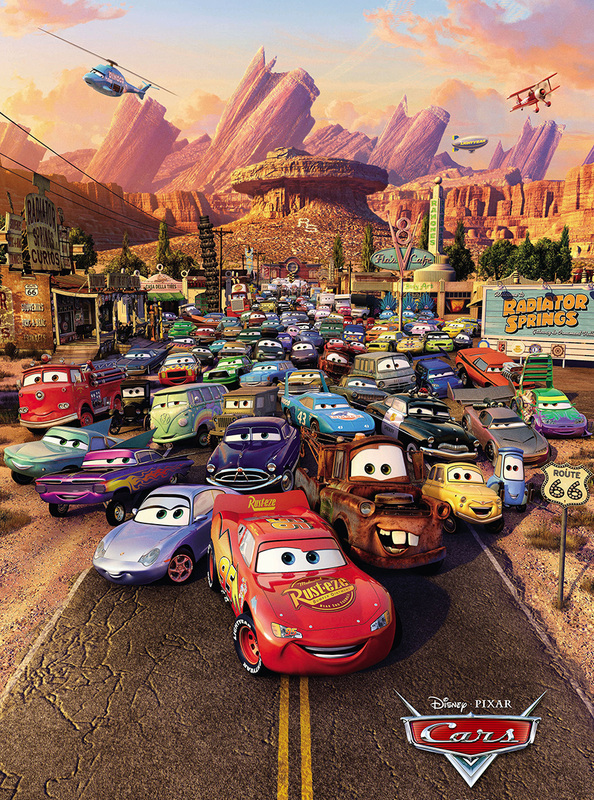 frozen,minions,cars,toystory,marvel,paw patrol,peppa pig,princess,spongebob,angry birds,lets party,mickey and minnie,star wars,dr who,winnie the pooh,dalmations,power rangers,disney junior,fireman sam,scooby doo,spiderman,big hero 6,supermario,octanouts,hello kitty. 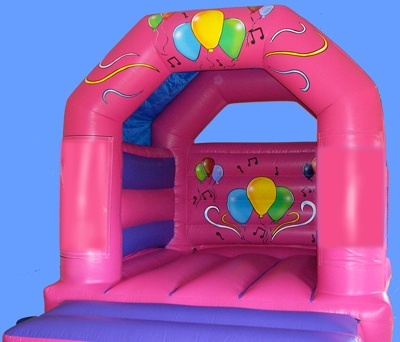 Great for them unisex parties or a summer party. 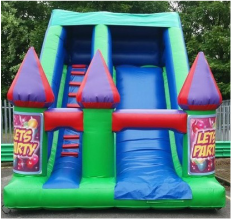 With a slide on this castle it will keep the children busy for hours. 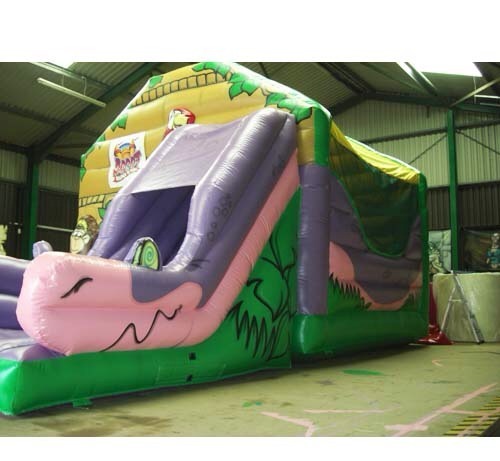 Our BRAND NEW and STUNNING Dragon Bouncy Castle with slide. 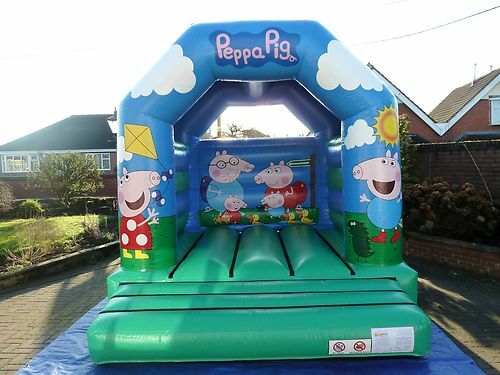 Will be a big hit with boys and girls. 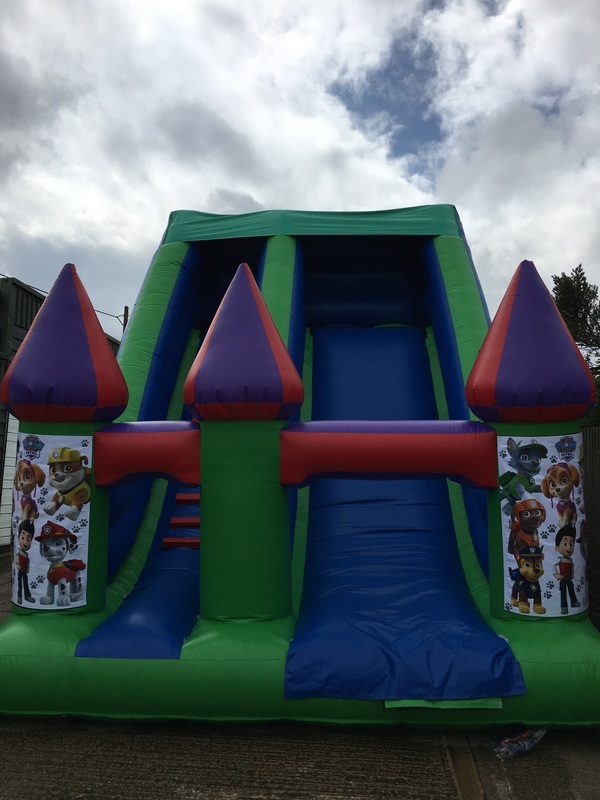 The Dragon Age Bouncy Castle boasts an excellent 7ft hight helter skelter slide on the side and has a small climbing wall inside to scale up and reach the summit of the slide. 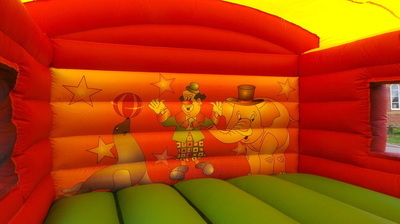 The Bouncy Castle has an excellent sized area for kids to bounce and comes with a shower/sun cover built in. 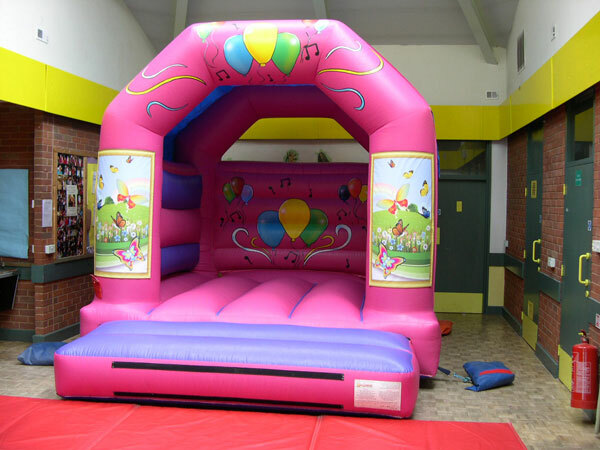 WITH MUSIC AND LIGHTS INSIDE YOU CAN HAVE THE BEST OF BOTH WORLDS AND BOUNCE AWAY TO ALL YOUR FAVOURITE SONGS. 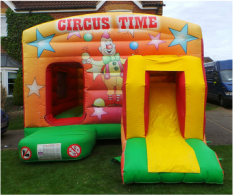 VERY POPULAR AND GETTING BOOKED FAST WE HAVE A SPECIAL DEAL PRICE ON THEM FOR THIS WEEK AT £130 BOOK TODAY TO AVOID DISSAPPOINTMENT. 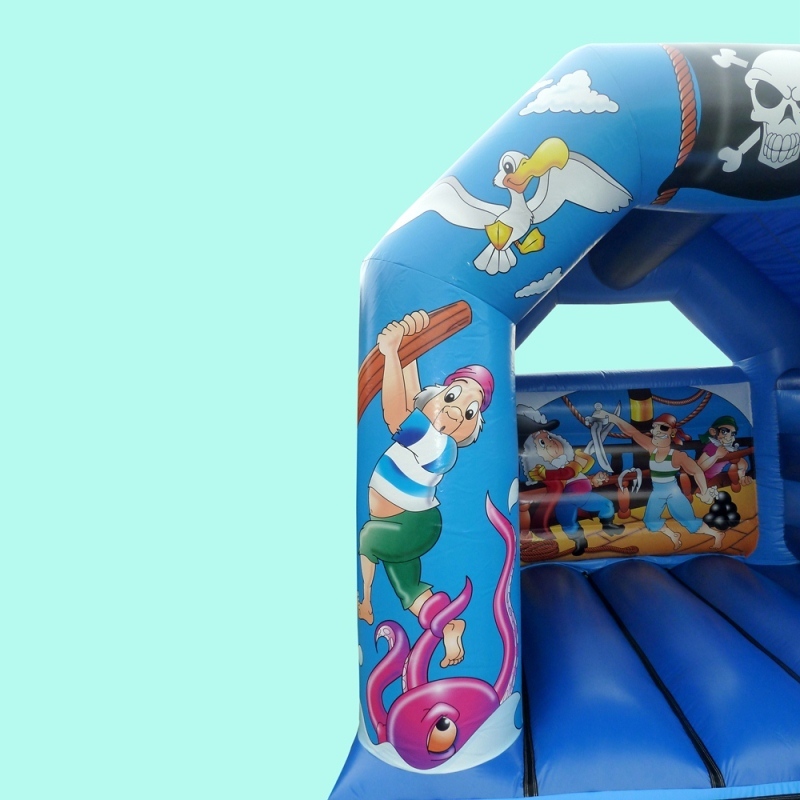 Get that extra fun with a bouncy castle and slide. 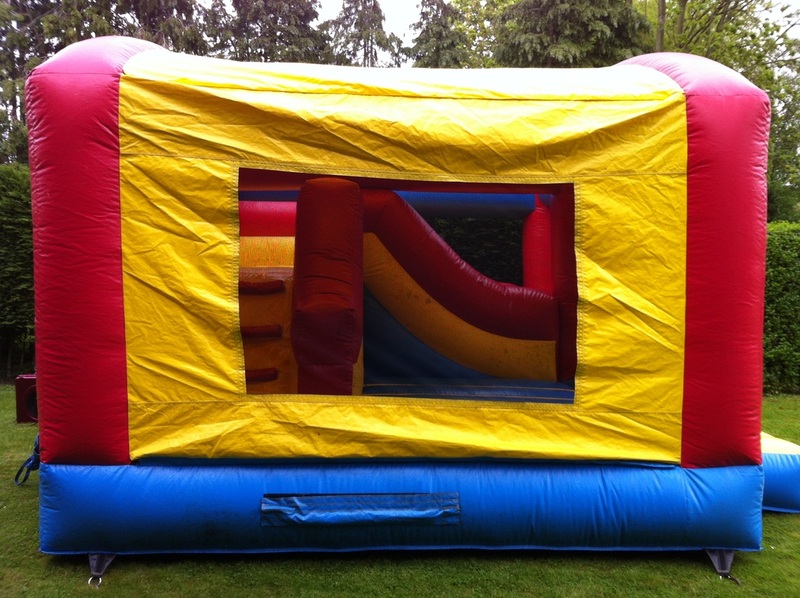 with mesh windows to see the children play you can rest at ease with small children. 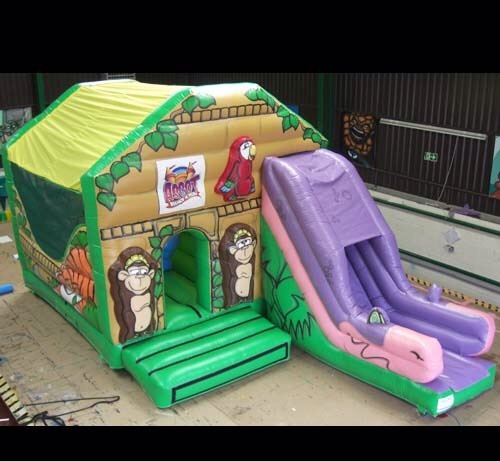 Would work great with a soft play package. 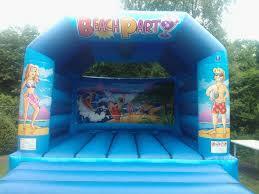 ﻿VERY POPULAR SO BOOK TODAY. 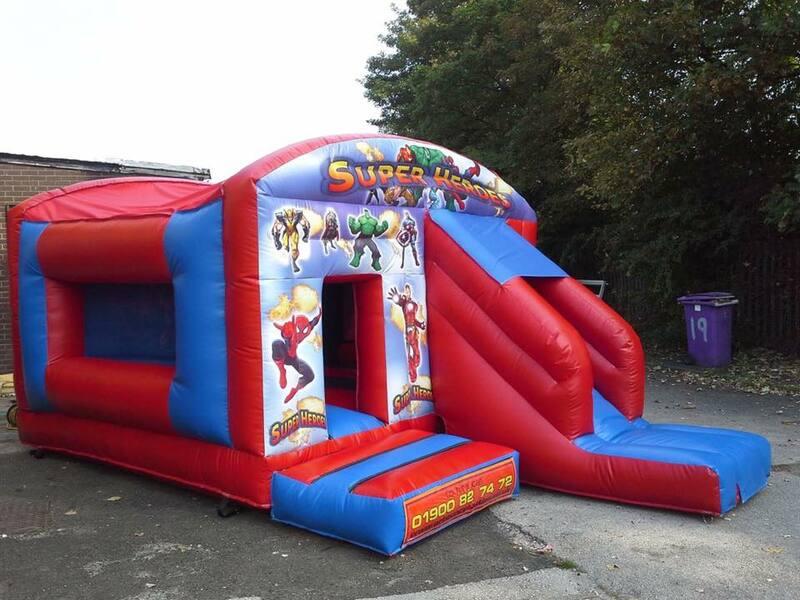 NEW TO OUR EVER GROWING COMBI FLEET. 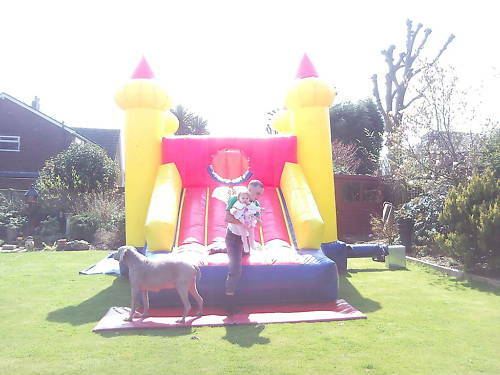 OR JUST A GARDEN PARTY. 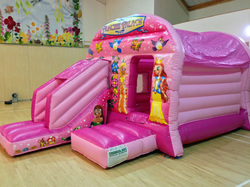 OUR NEW PRINCESS COMBI CASTLE HAVE THE BEST OF BOTH A SLIDE AND BOUNCY CASTLE HOURS OF FUN FOR ANY LITTLE PRINCESS. 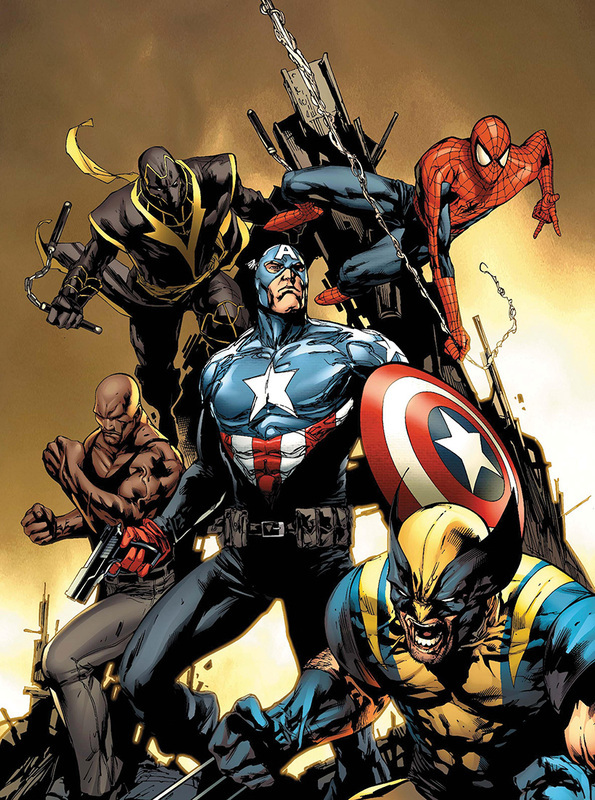 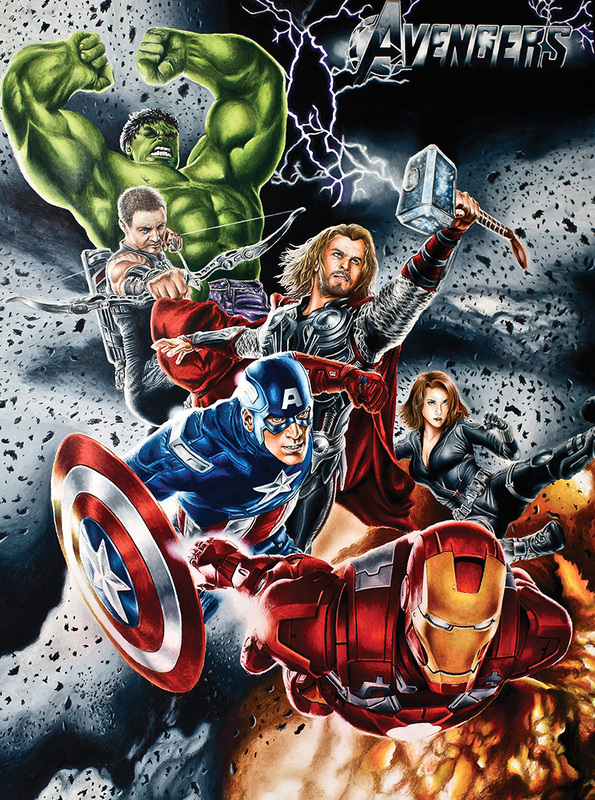 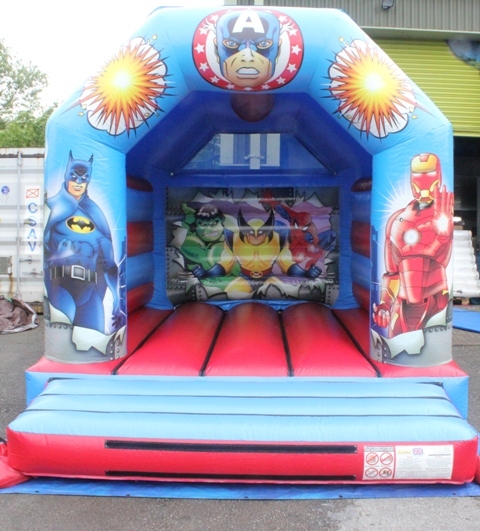 This is just a must for all them super hero fans out there bounce around all day with your favourite. 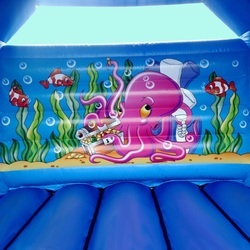 With fantastic graphics and a built on shower cover for them sunny days or when we may have a odd shower here and there. 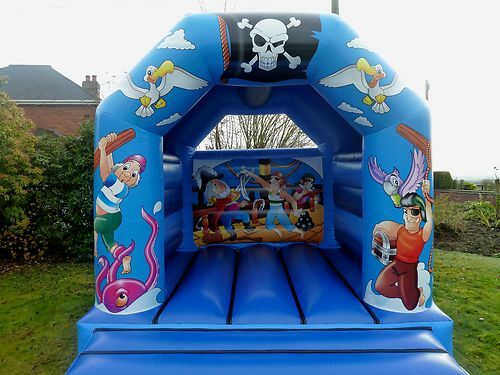 Great for fancy dress parties too. 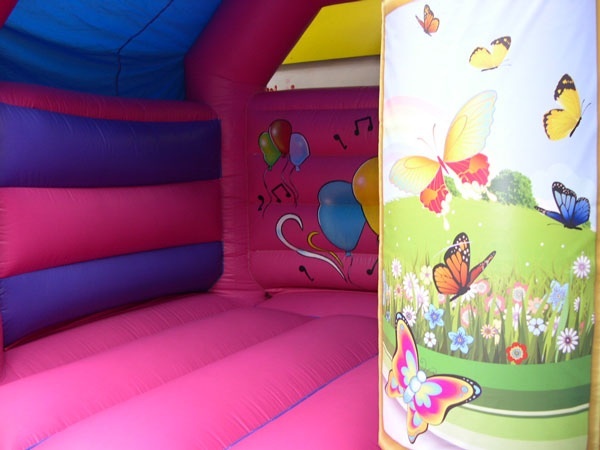 A lovely fairy tale to be told with our enchanted castle. 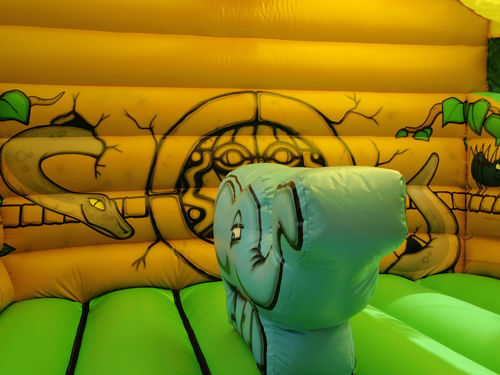 We the knight on one side and the friendly dragon on the other to help you save the princess. 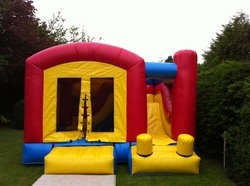 If your brave enough to tell the tale hire the enchanted castle today. 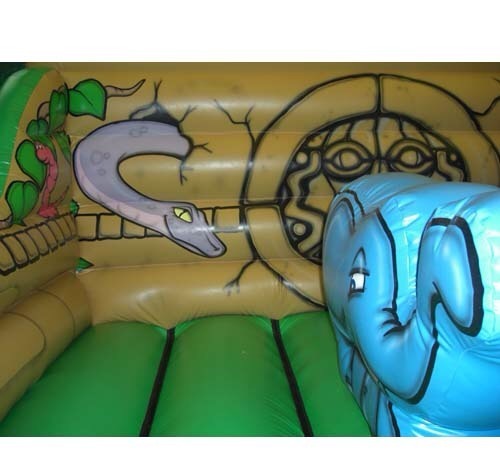 Our new jungle hut with lovely graphics a pop up elephant is a lovely combi castle for any party. 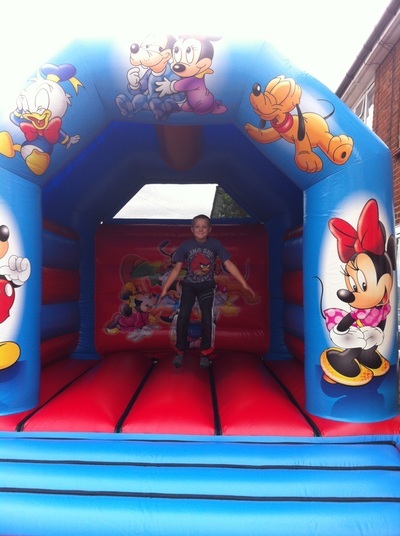 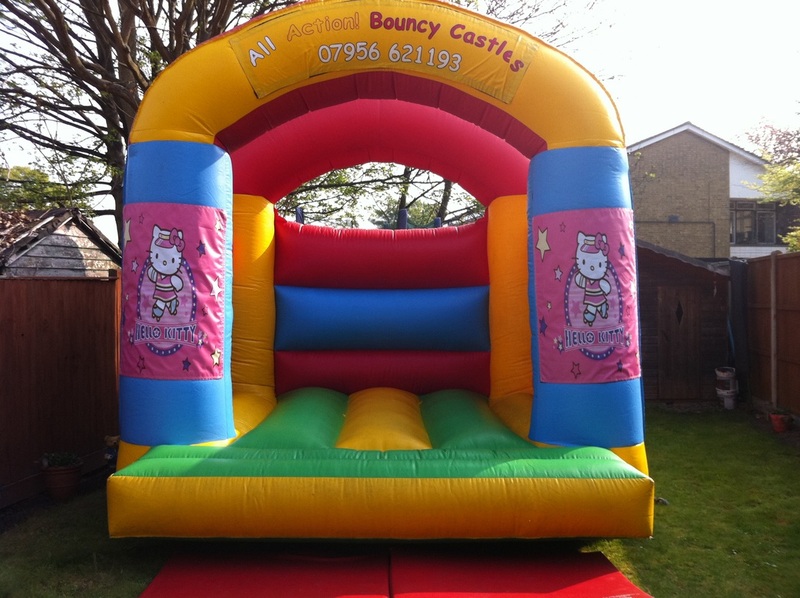 A great bouncy castle for them mickey and Minnie parties. 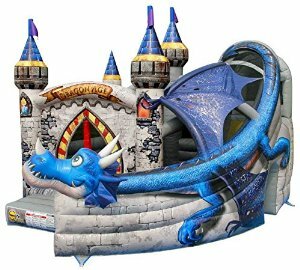 With fantastic graphics this castle can be for both boys and girls. 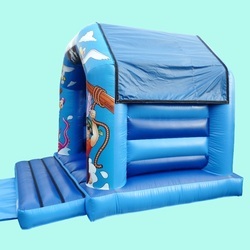 Comes with s shower/sun shade cover. 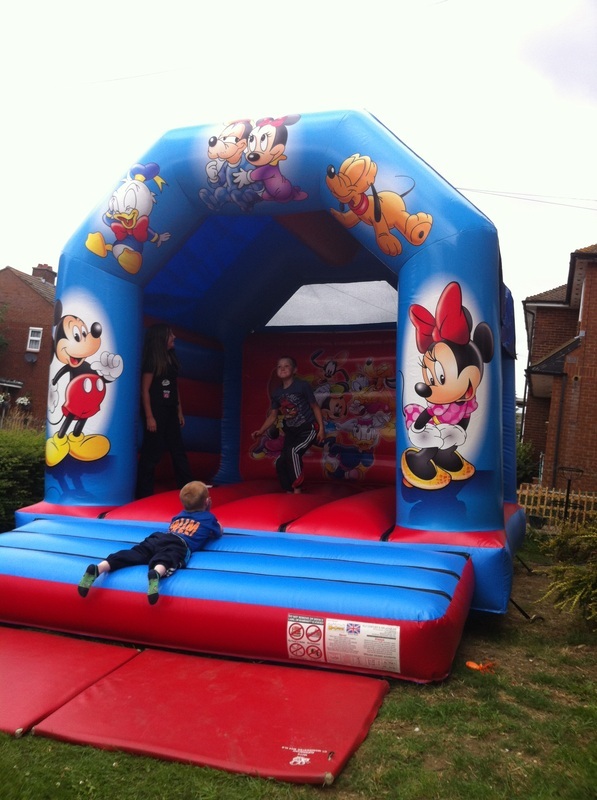 Book today for your Disney party. 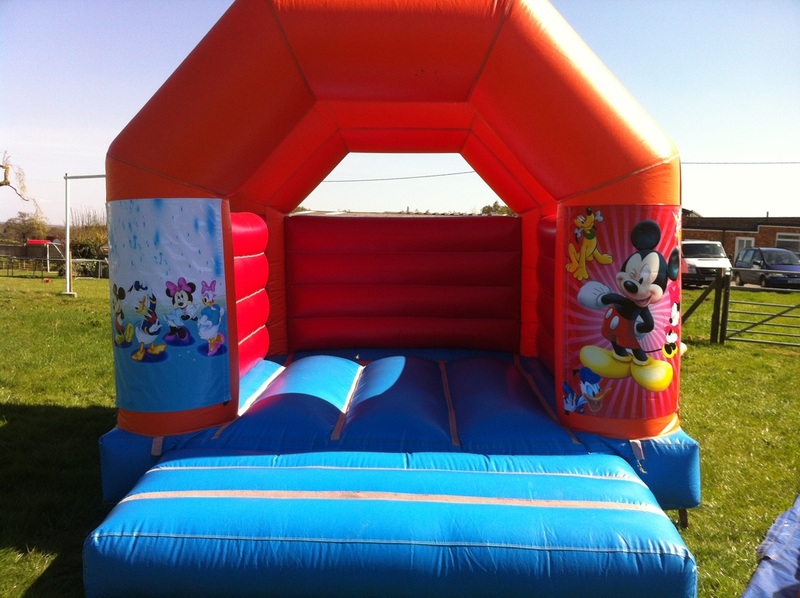 Why not book a minnie and mickey mascot to go with your castle. 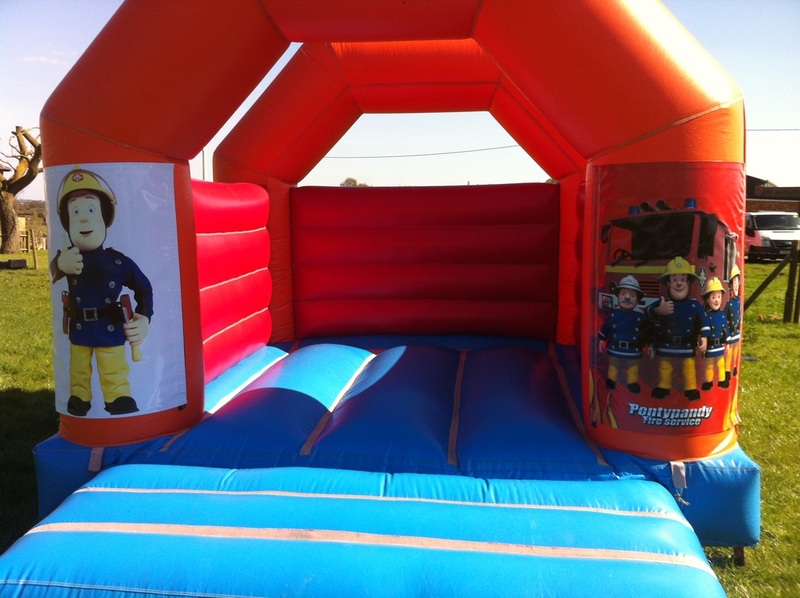 The price is for unmanned but we can do appearances for you if no one can wear them at your party. 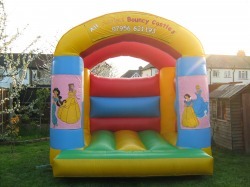 NEW IN PRINCESS BOUNCY CASTLE. 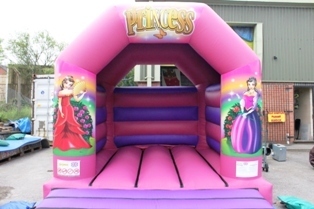 GREAT FOR THAT EXTRA PRINCESS TOUCH WITH LOVELY GRAPHICS ON IT ANY PRINCESS WOULD BE HAPPY TO HAVE THIS CASTLE ON THERE SPECIAL DAY. 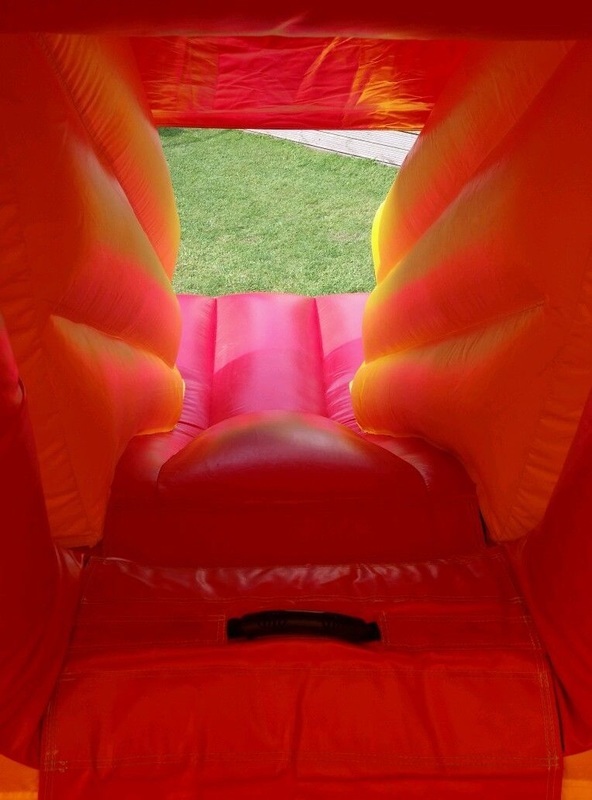 can be used inside or out. 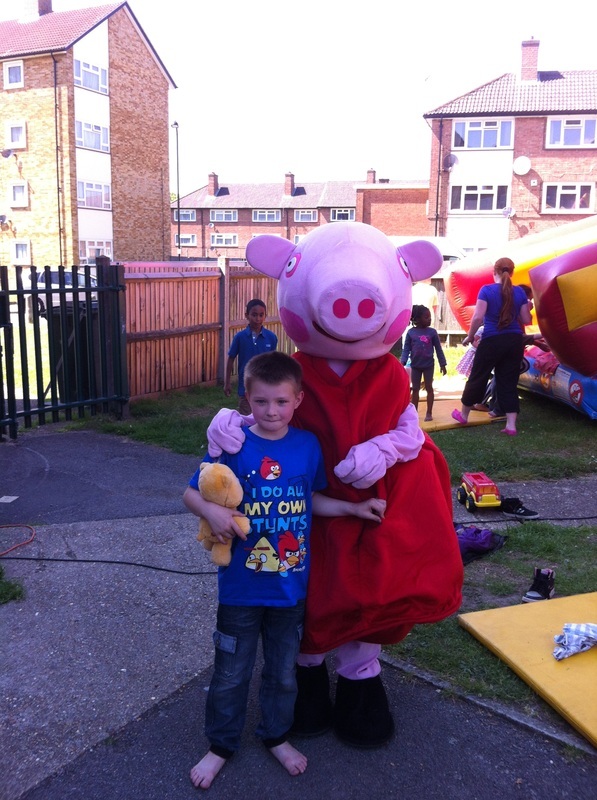 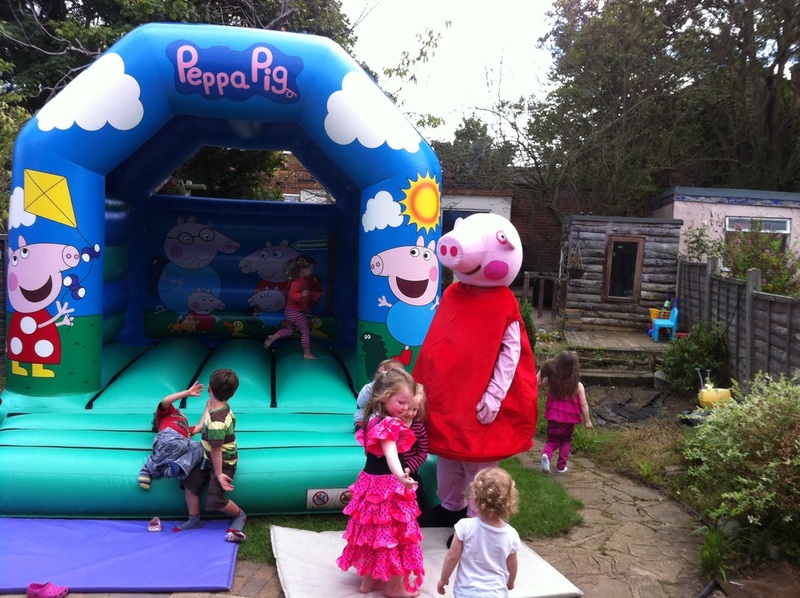 Features fantastic Peppa artwork airbrushed for 3D effect. 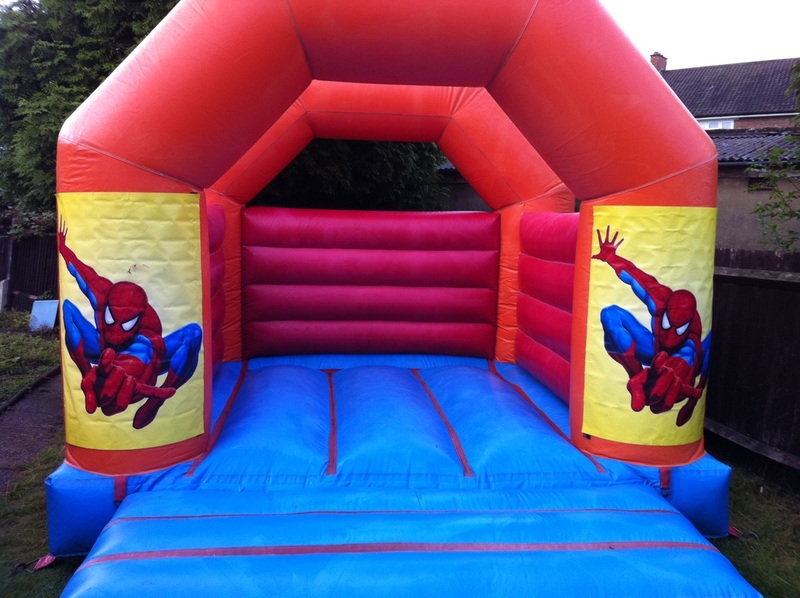 Has a webbed bed and step for strength and durabilty. 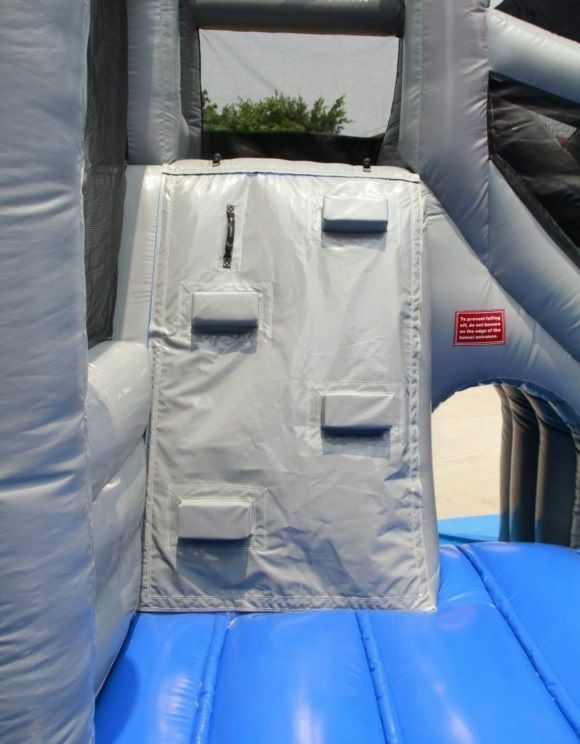 The pillars are sewn into the walls for extra strength and durability. 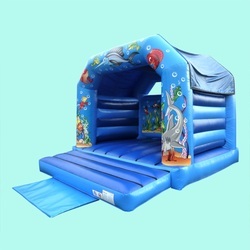 Want a party but also would like to be at the beach? 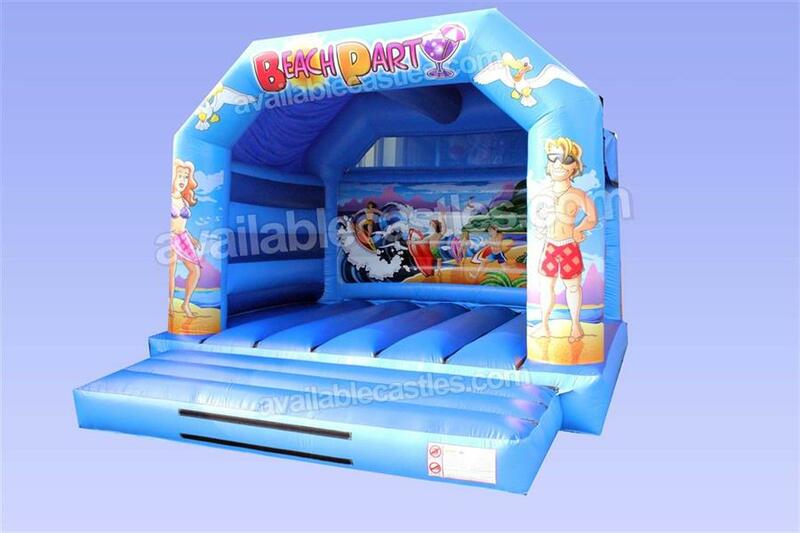 Now you can have both by hiring this beach party bouncy castle for both children and adults to enjoy. 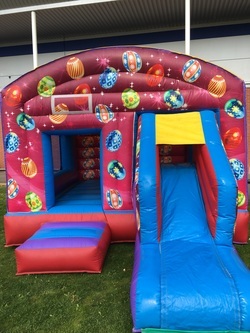 Great for all the family to join in the fun and games. 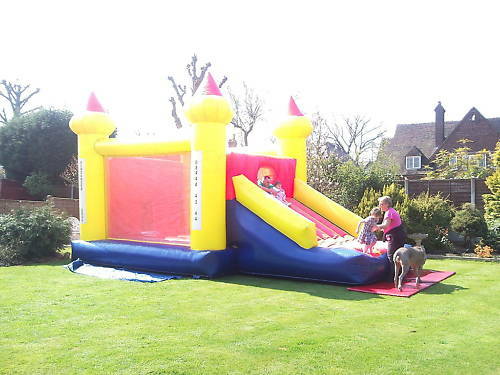 Why not hire a garden game to go with this castle? are sewn into the walls for extra strength and durability. 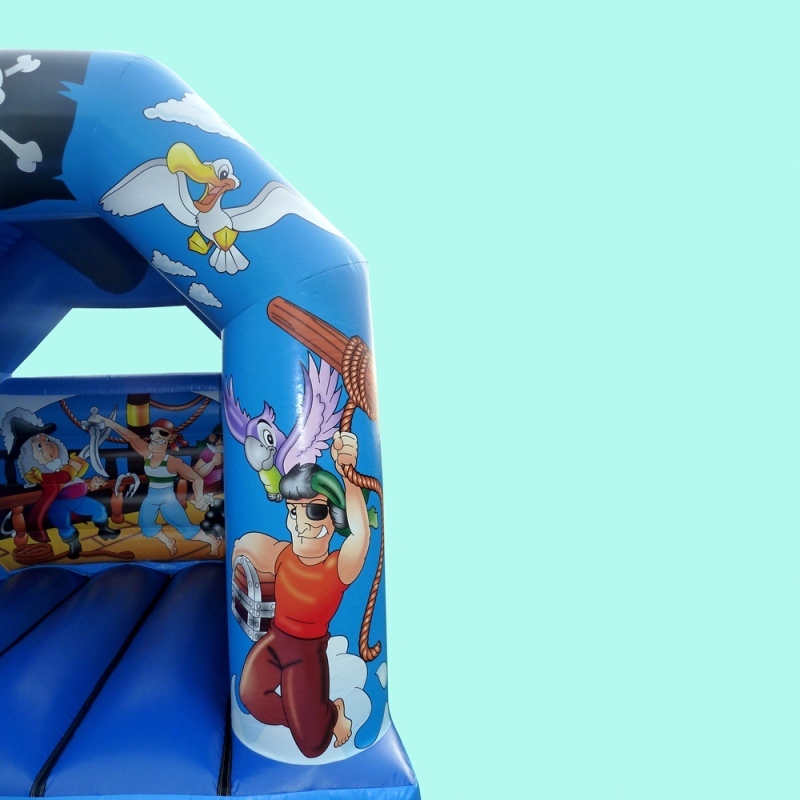 This bouncy castle is perfect for any occasion. 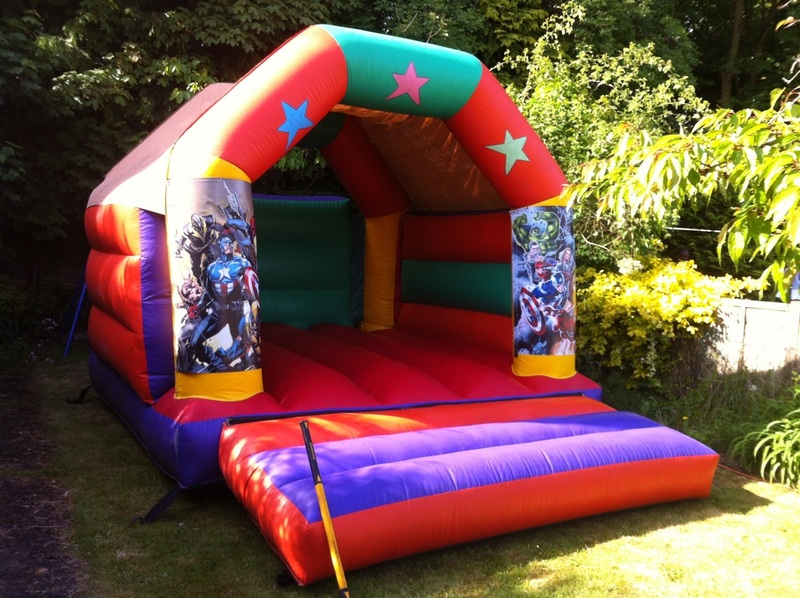 Ideal for most large gardens and can be used inside or out. 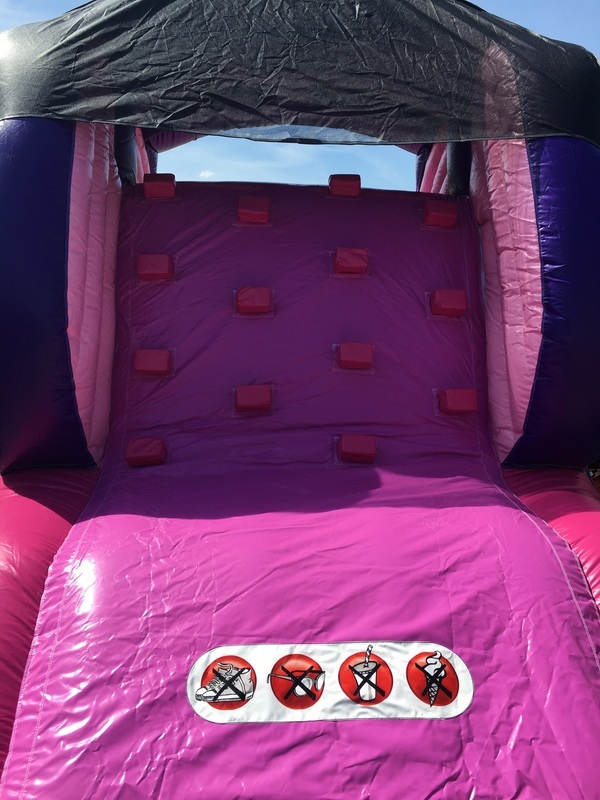 It has High walls for adult use. 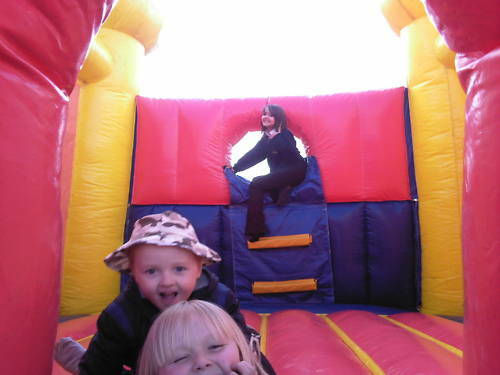 This castle can be used for all ages and adults. ALSO COMES WITH A SHOWER COVER. 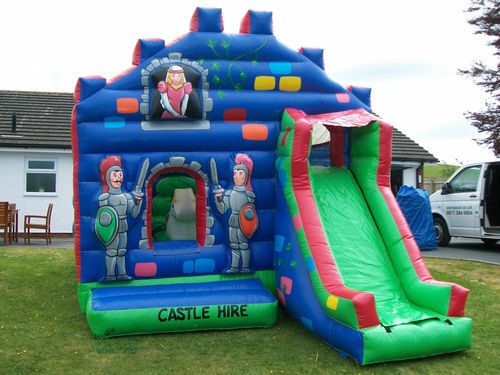 If you don't want a theme for your party or have boys and girls coming this is the perfect castle for you. 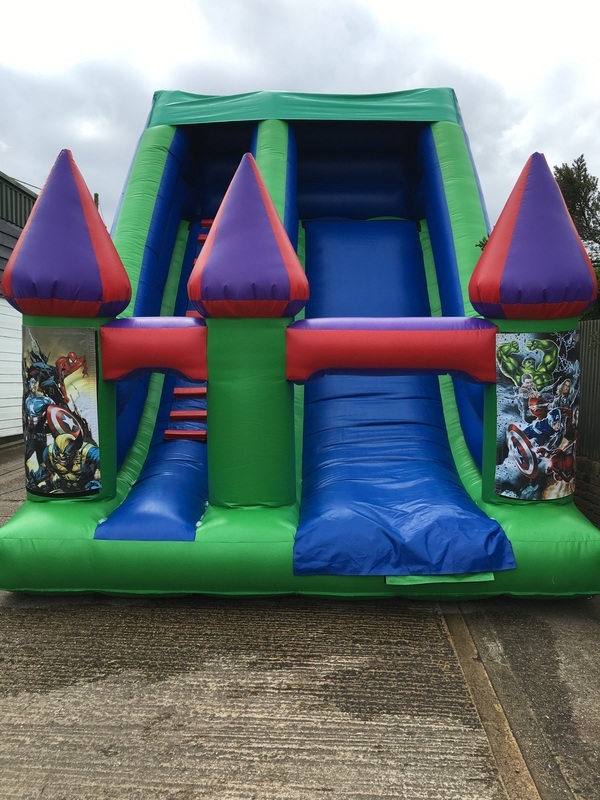 A GREAT UNISEX COMBI CASTLE THE BOYS CAN BE THE KNIGHTS AND THE GIRLS CAN BE THE DAMSEL WITH FANTASTIC ARTWORK AND A BLOW UP HORSE INSIDE TO JUMP ON. 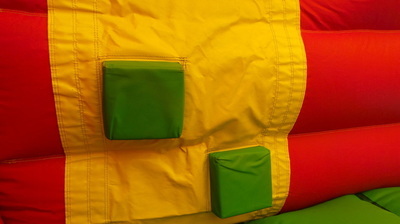 COMES WITH A SHOWER COVER SO IF YOU HAVE A LITTLE SHOWER DURING THE DAY IT WILL KEEP THE LITTLE ONES DRY. 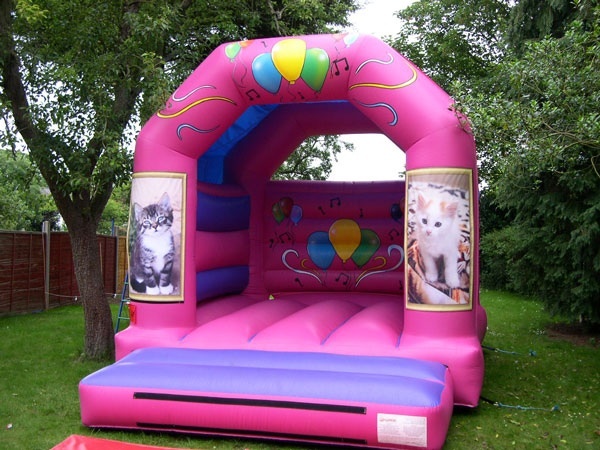 Every little girl will love this kittens bouncy castle. 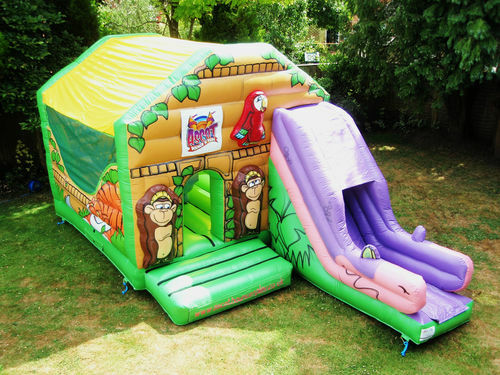 Got no themed or have a mix of boys and girls then this castle is perfect comes with a shower and shade cover. 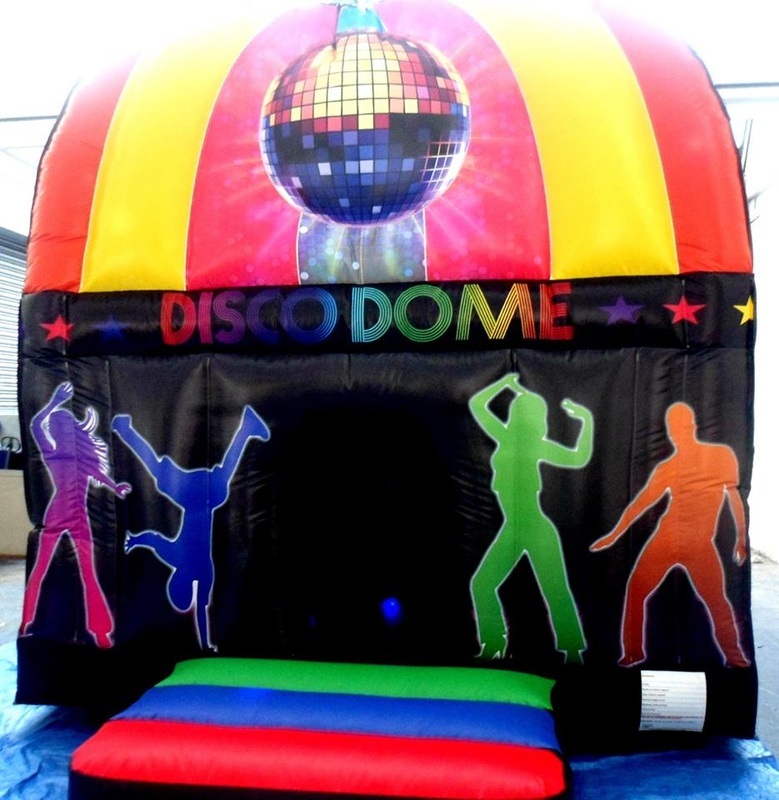 Great for them themed parties. 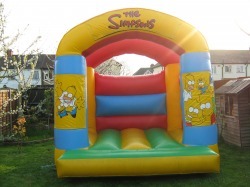 Everybody loves the Angry Birds so why not hire this bouncy castle. 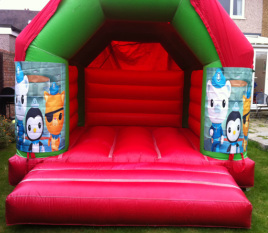 Great for all angry bird lovers and themed parties. 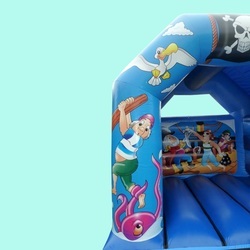 Get all your favourite charaters on one castle. 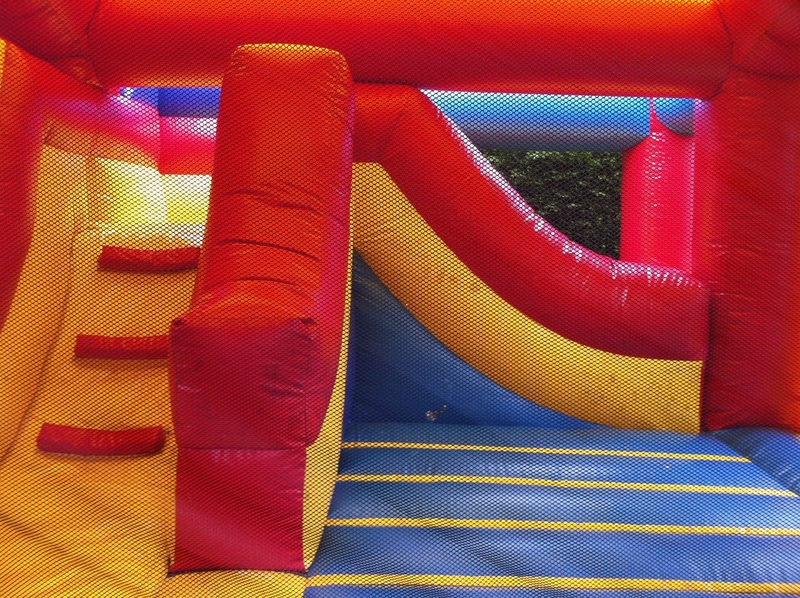 What Power Ranger are you? 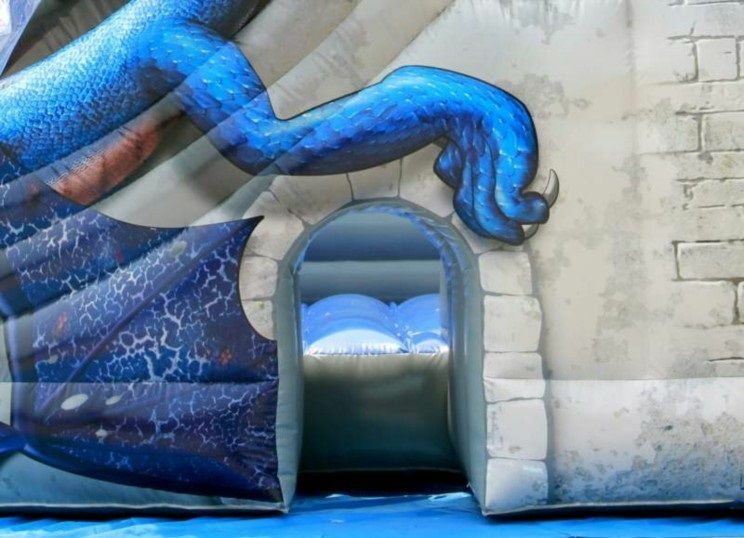 Hire this castle today and you can be every power ranger through the day. 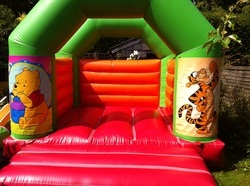 book today comes in sizes 10x10 and 11x15. Great for them ffans that want to spend the day with there idol and have fun at the same time. 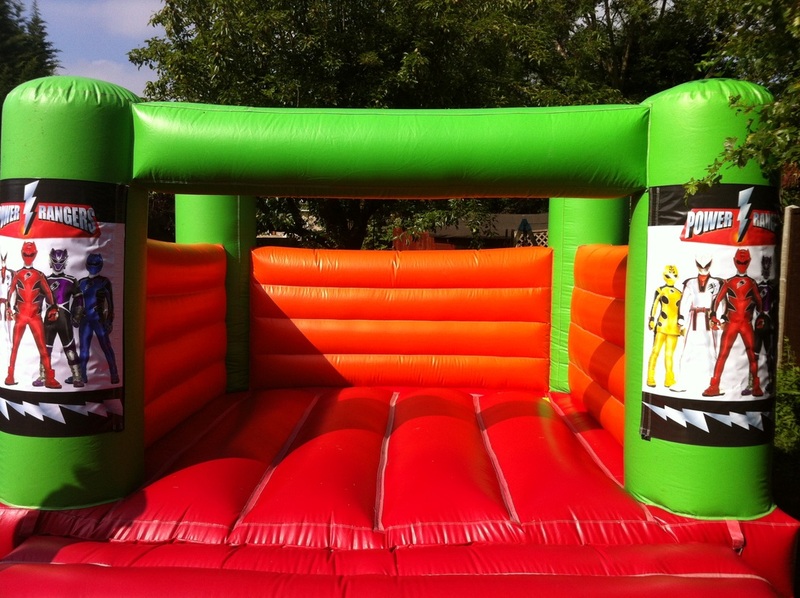 comes in 10x10 or 12x12 can come in a 11x15 but please ask if you want a bigger one. 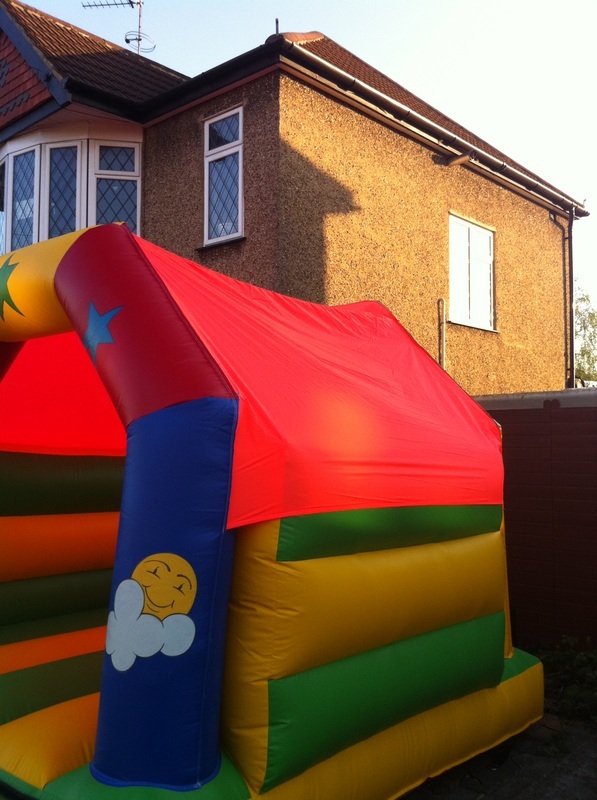 This is our fab cars bouncy castle. 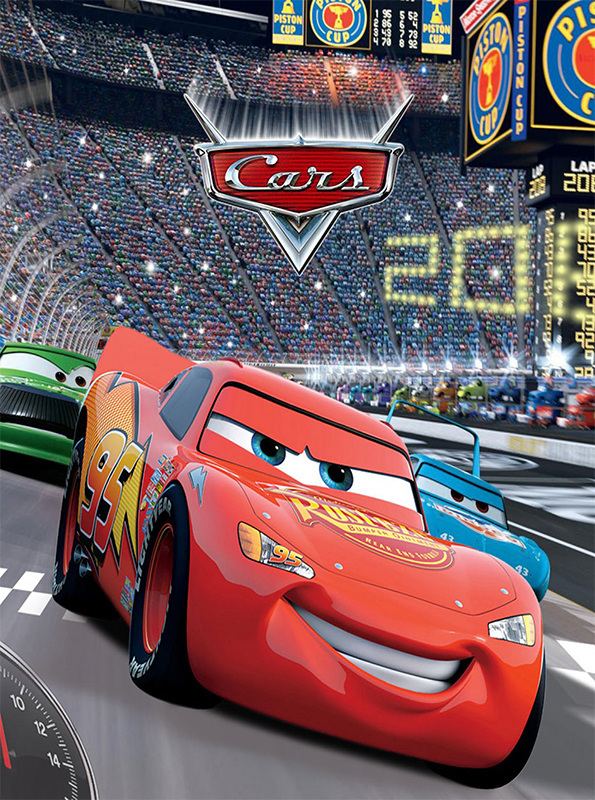 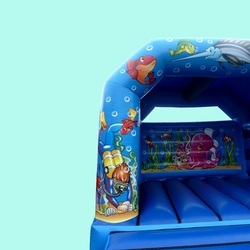 Everyone loves these friendly cars and can be used for boys or girls parties. 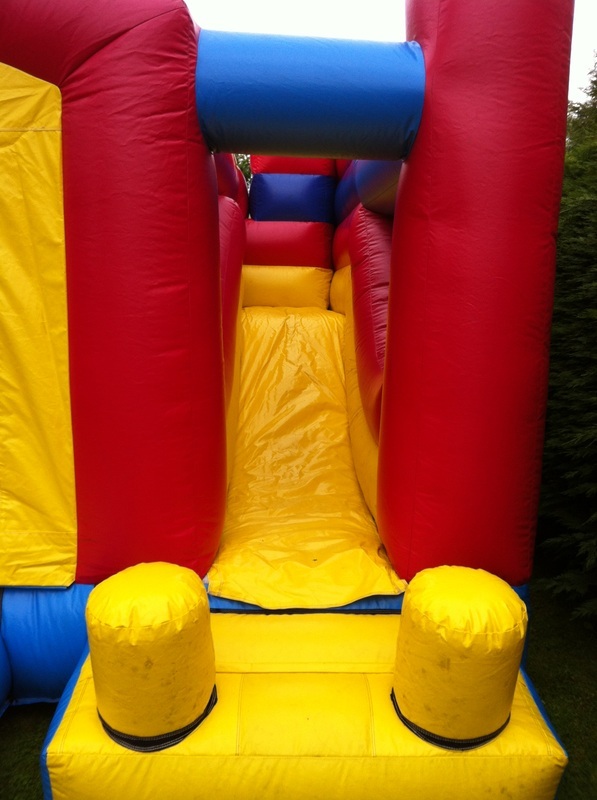 So book today and you can speed all the way to the party. 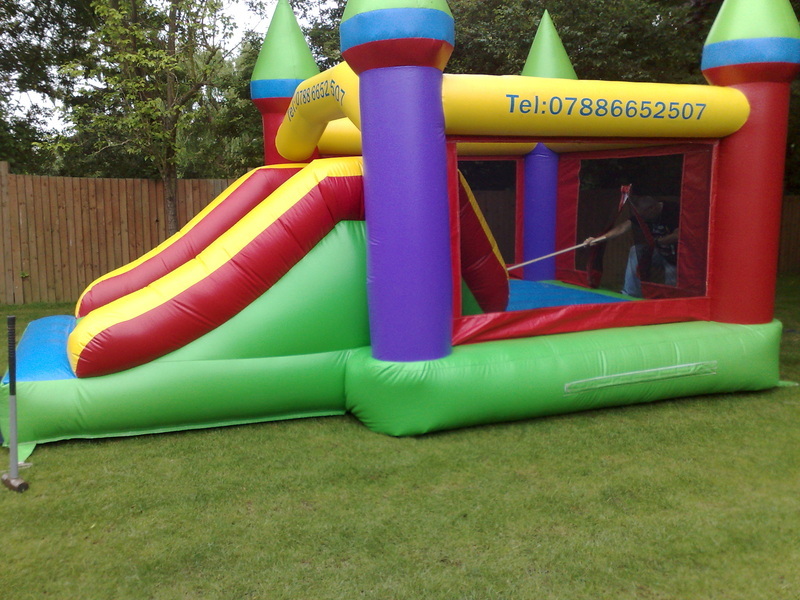 THE CASTLE ISNT TOO BIG SO CAN STILL FIT IN THEM SMALLER GARDENS COMES COMPLETE WITH A BOUNCY AREA AND A SLIDE AND ALSO IS HAS A SUN OR RAIN COVER OVER THE BOUNCING AREA. 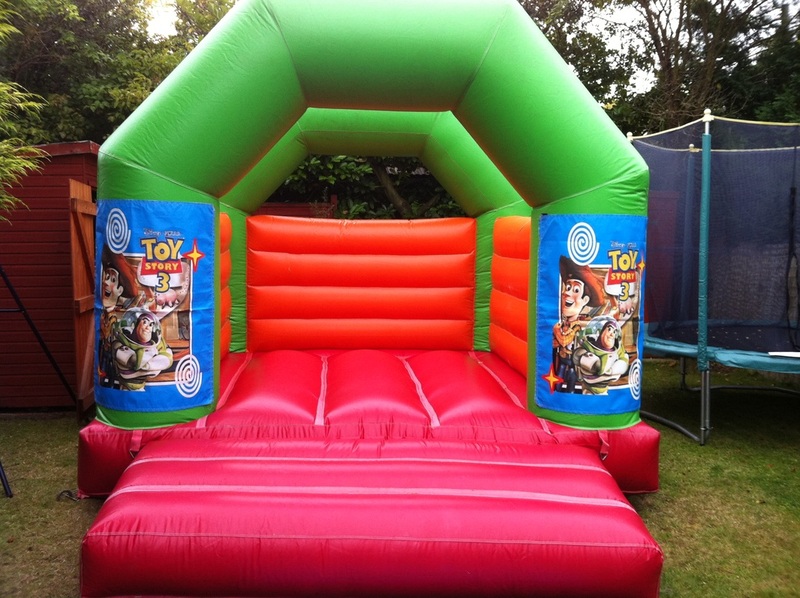 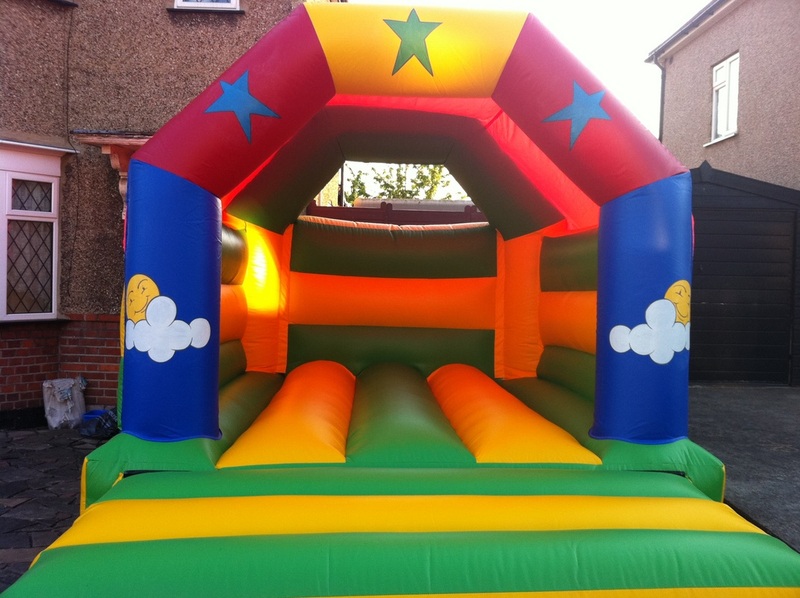 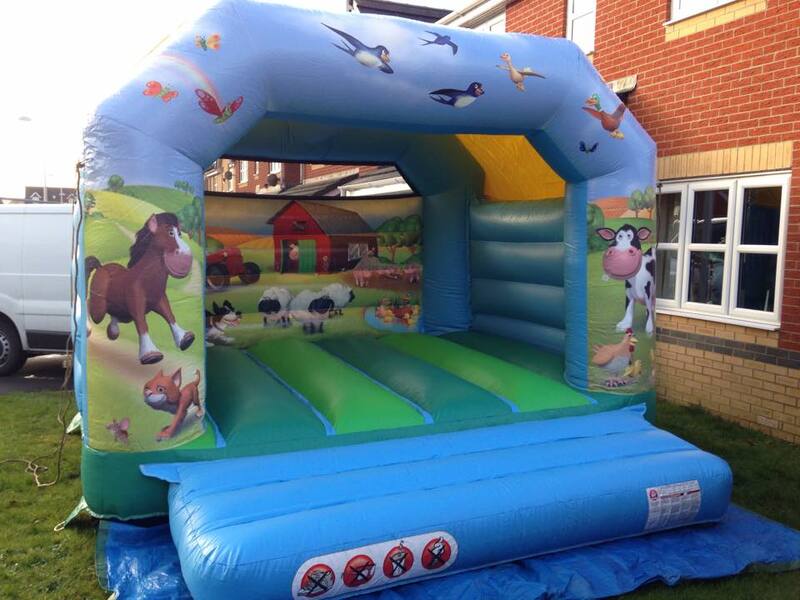 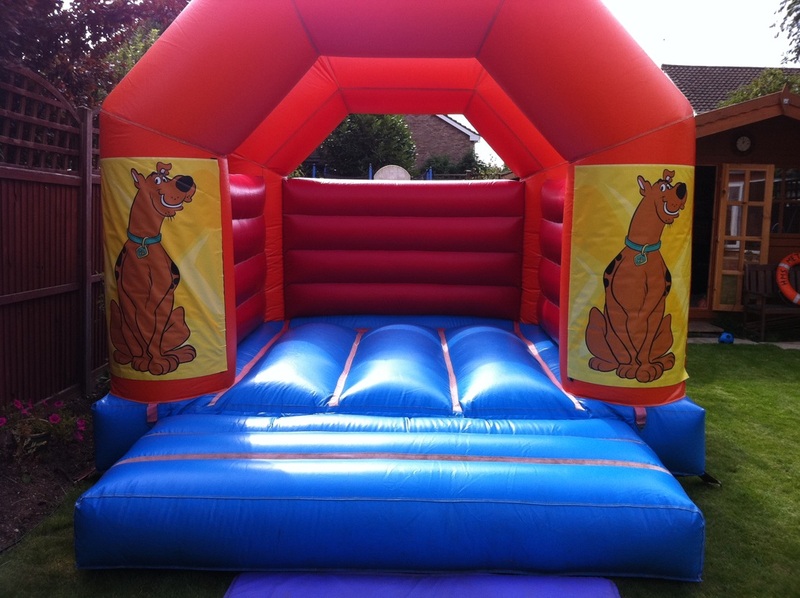 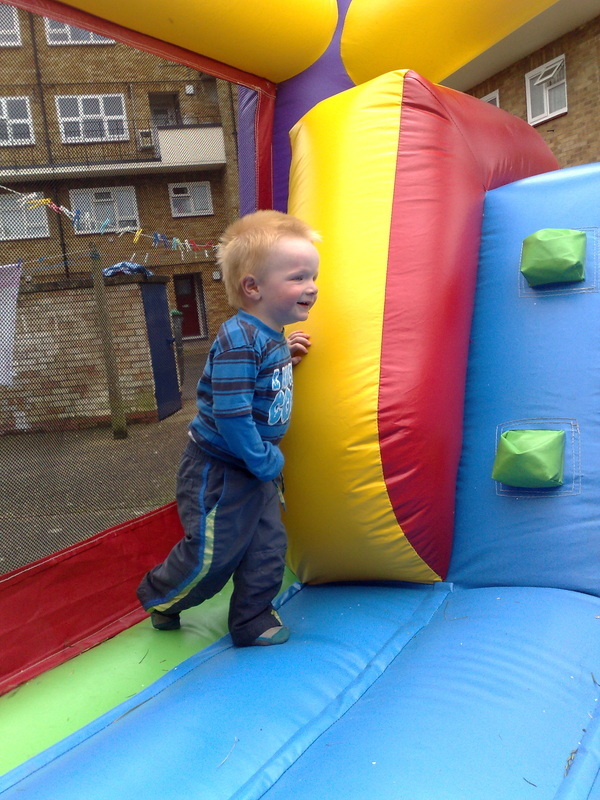 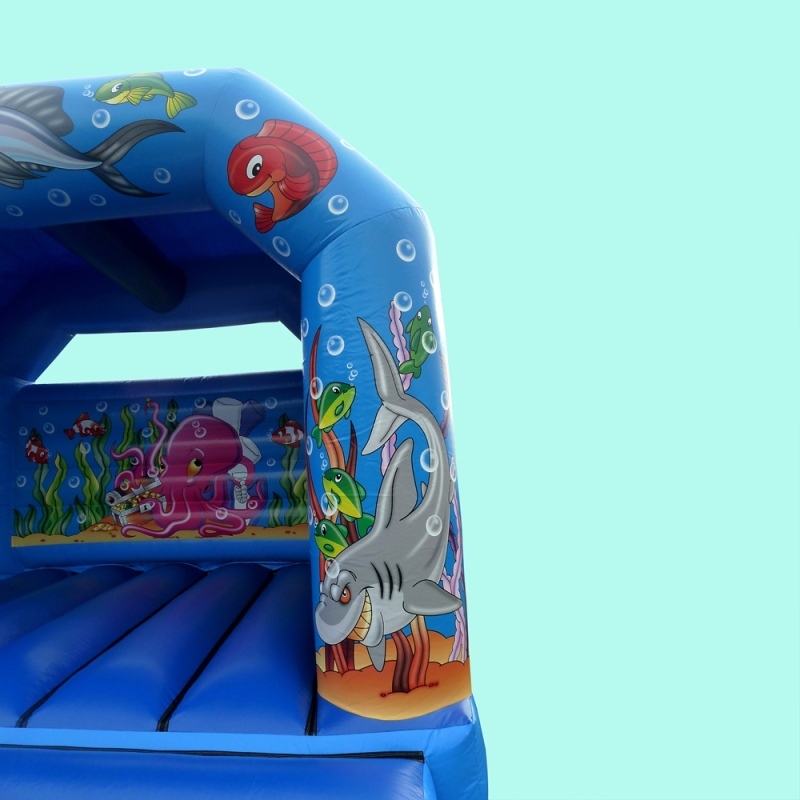 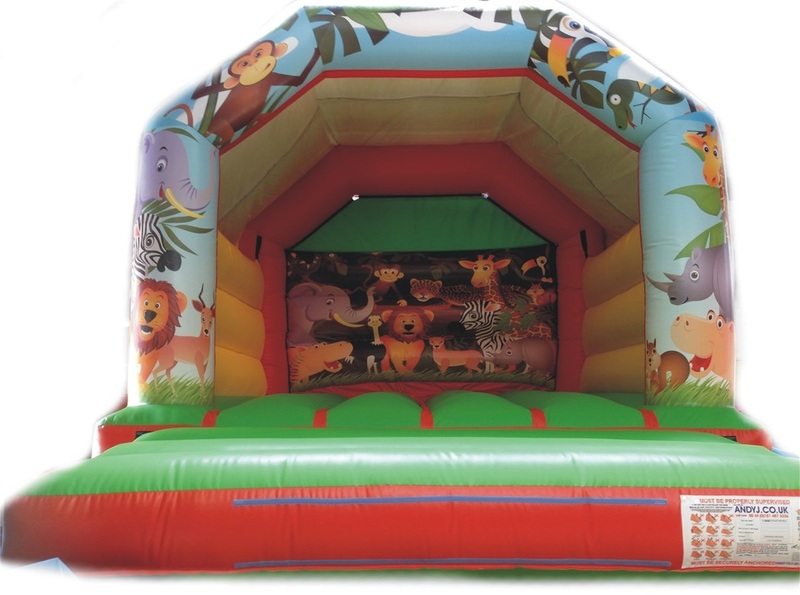 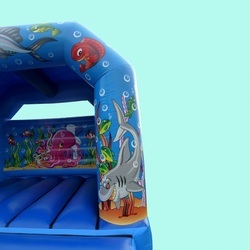 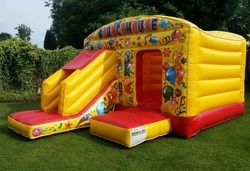 THIS IS A MUST HAVE FOR PARTIES TREAT YOUR BIRTHDAY CHILD WITH THE BEST OF BOTH A SLIDE AND BOUNCY CASTLE. 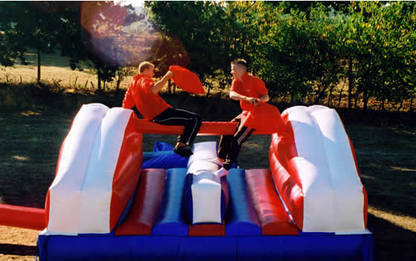 Test your balance and Pillow Bashing Skills on our stunning Pillow Bash unit. 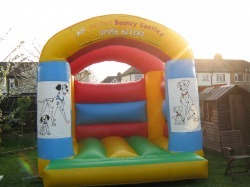 Very popular with Schools to add an extra something to a Bouncy Castle. 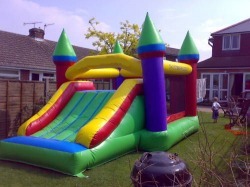 A great castle for them dr who fans. 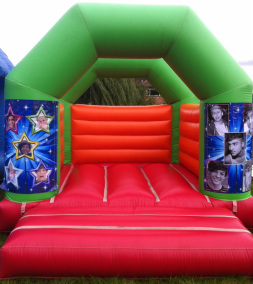 great if you have a themed party. 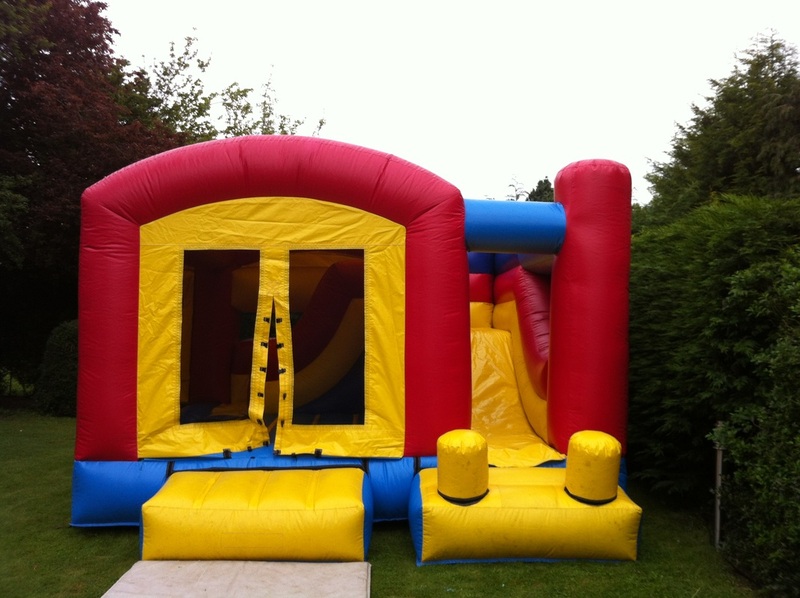 A BIGGER CASTLE FOR THEM BIGGER PARTIES . 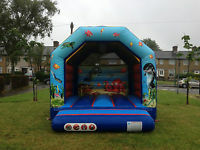 A GREAT SIZE FOR GARDENS AND COMES WITH A BUILT IN RAIN COVER. 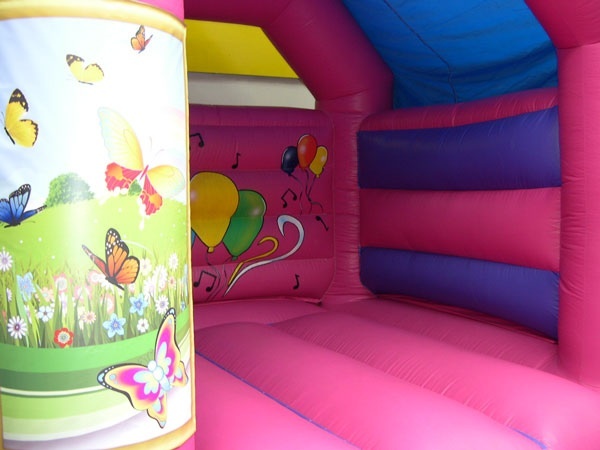 THE CASTLE IS 11FT WIDE AND 15FT LENGTH. 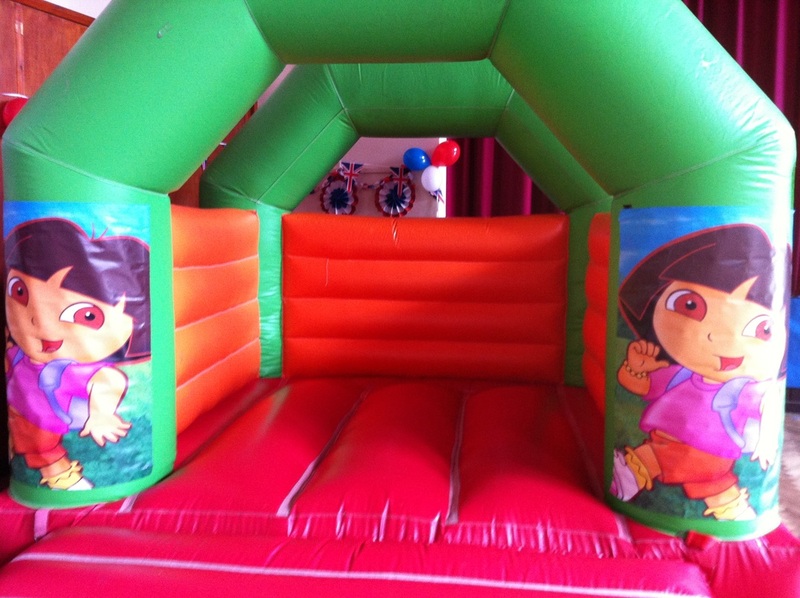 IF YOU HAVE A DORA FAN THIS IS THE CASTLE FOR THEM LET DORA BE A PART OF YOUR PARTY. 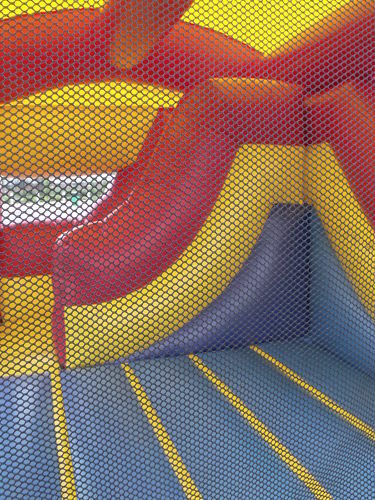 NOT BOOK THIS CASTLE TODAY. 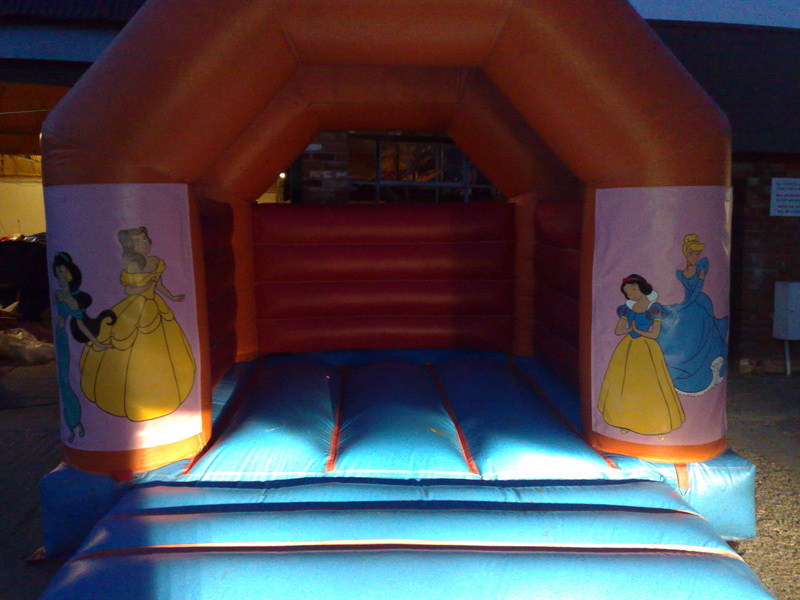 SO WHY NOT BOOK THIS CASTLE TODAY. 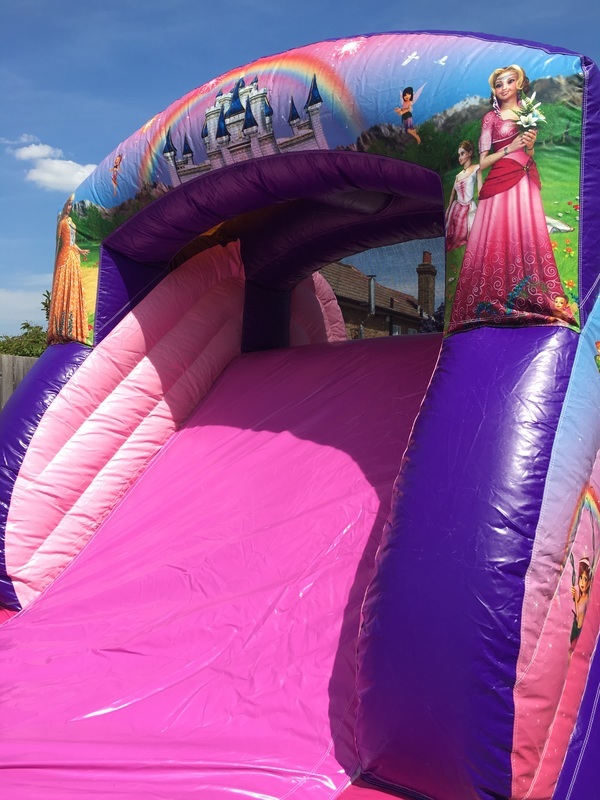 THIS IS EVERY GIRLS DREAM OF BEING A PRINCESS SO ON HER SPECIAL DAY SHE CAN NOW BE THE PRINCESS SHE HAS ALWAYS DREAMT OF.